For those who can not make it to beautiful San Miguel de Allende, to work with me in my studio, I offer online classes that can be viewed over and over. I have taught the encaustic technique from my studio for the last 13 years to hundreds of students. Although I have had students from many countries participate in my encaustic workshops, not everyone can find the time to fit travel in their schedules to advance their encaustic techniques. So, I have created 11 online classes that you can download at your convenience. These classes are directed to those who already have some experience with hot wax painting. 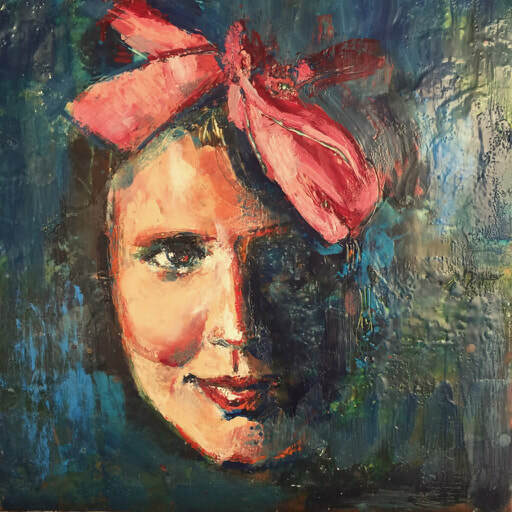 The Painting Portraits in Encaustic class is just as if you are standing next to me and watching me create a portrait, from laying out the palette to the final fusing. https://vimeo.com/ondemand/134921 It is an hour and 27 minutes of instruction, and step by step painting of a face. The whole class is $75 U.S and can be watched over and over. I have been a working artist most of my life, except for the time off working as an interior designer while I supported my three daughters. I am a full time painter and teacher of the encaustic process. 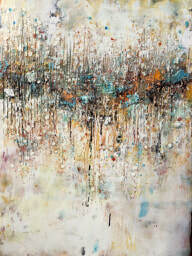 I have worked with encaustic for 20 years.